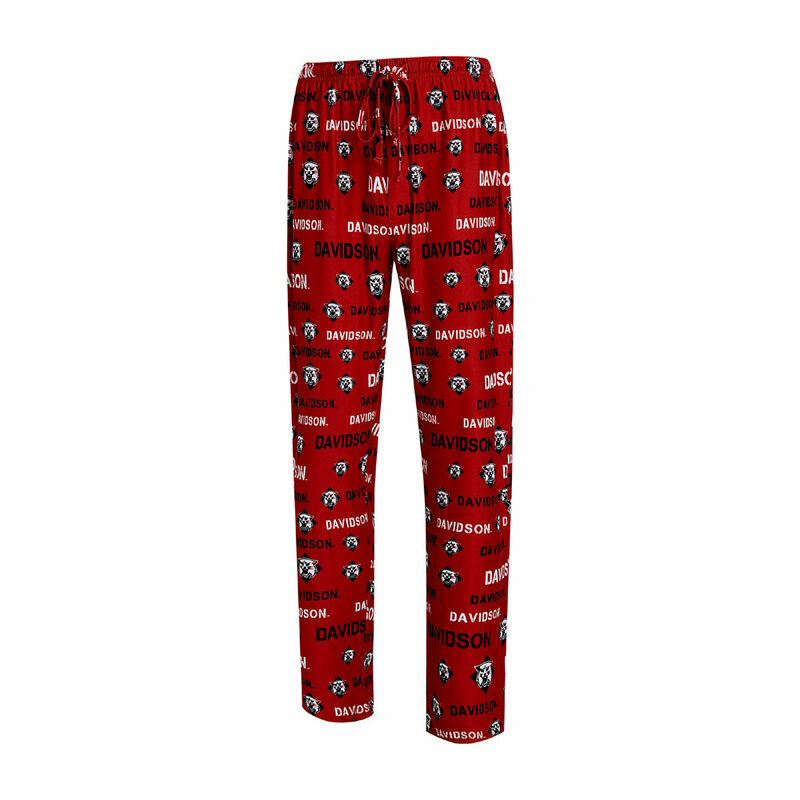 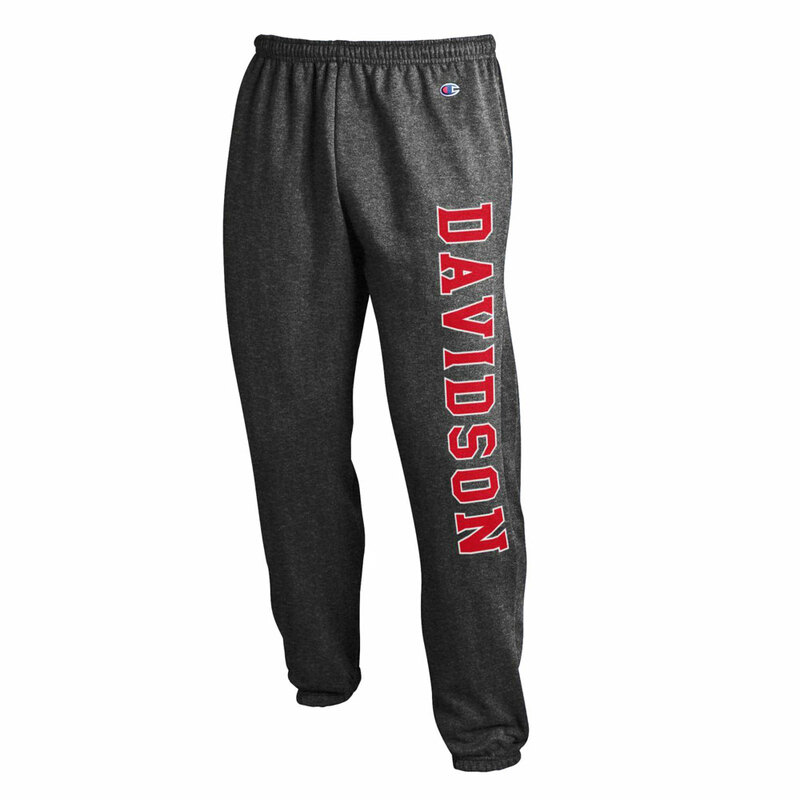 Please select option for Pants Flannel - Red - Davidson Over D Over College. 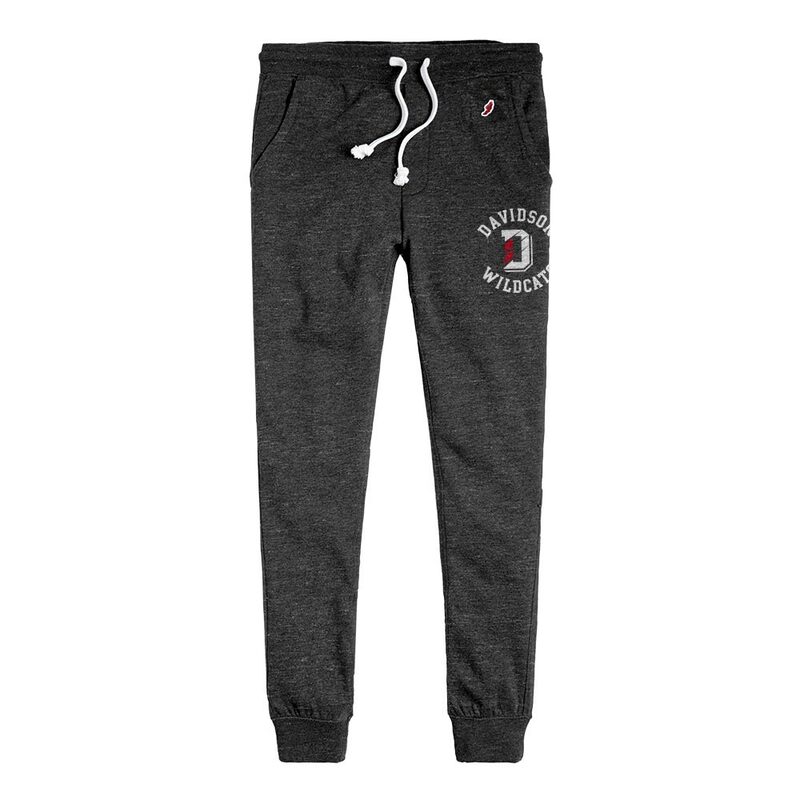 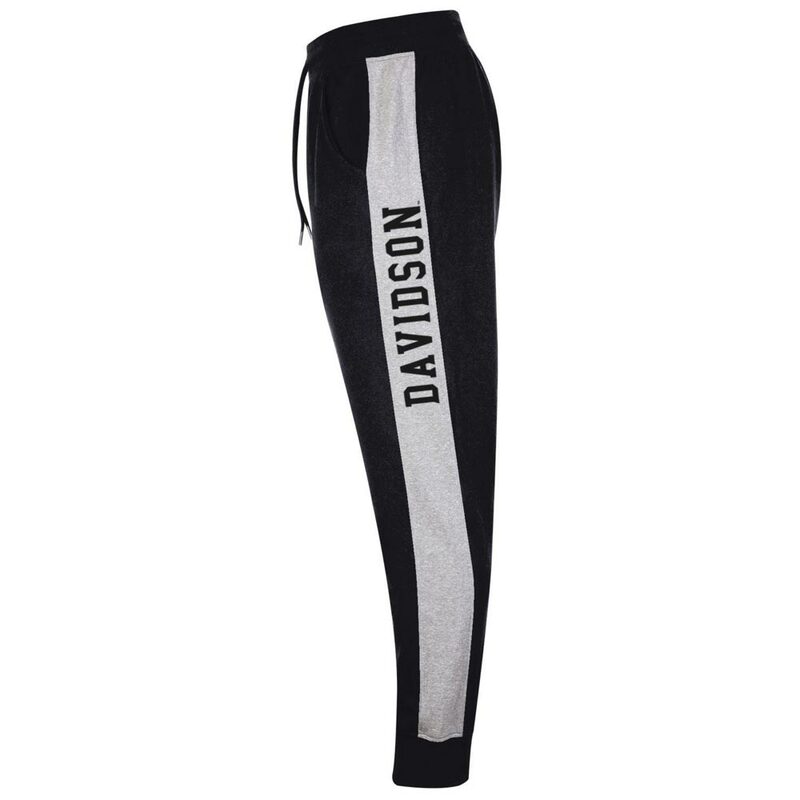 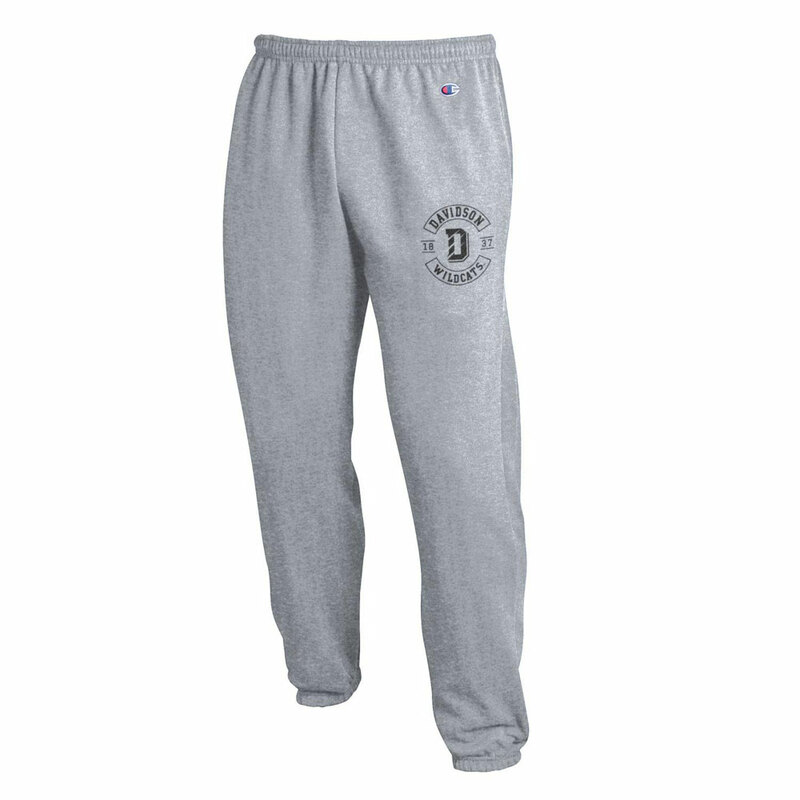 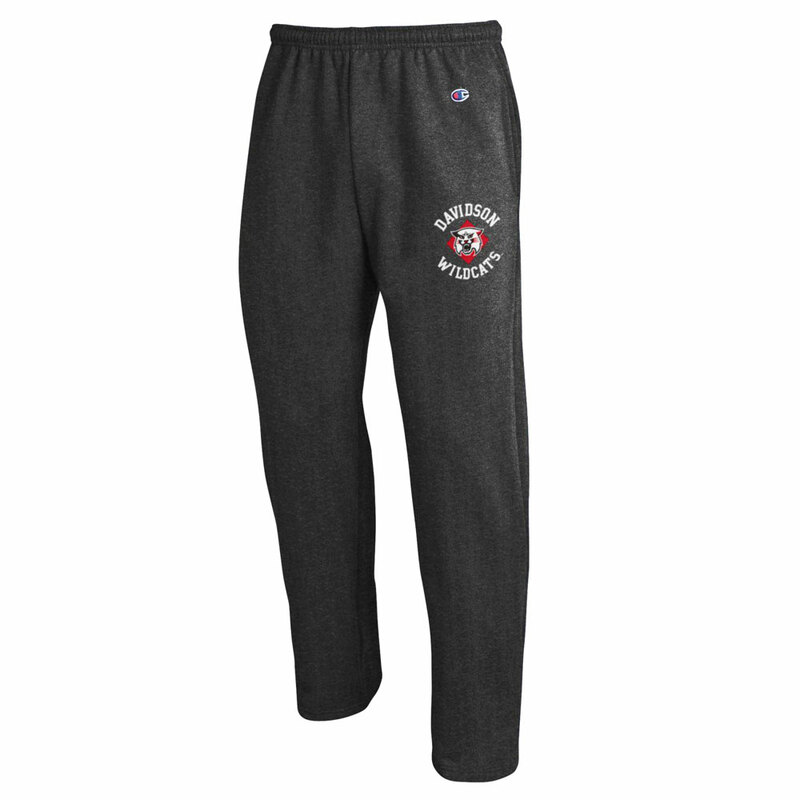 Please select option for Pants Open Bottom - Granite Heather - Davidson Over Wildcat. 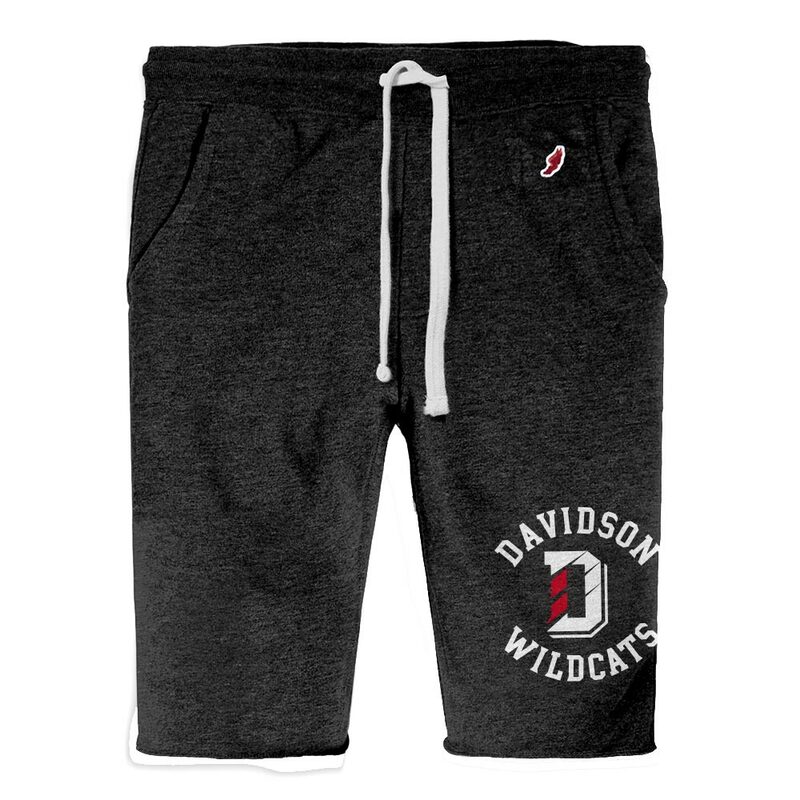 Please select option for Shorts - Gray - Davidson Over Wildcat. 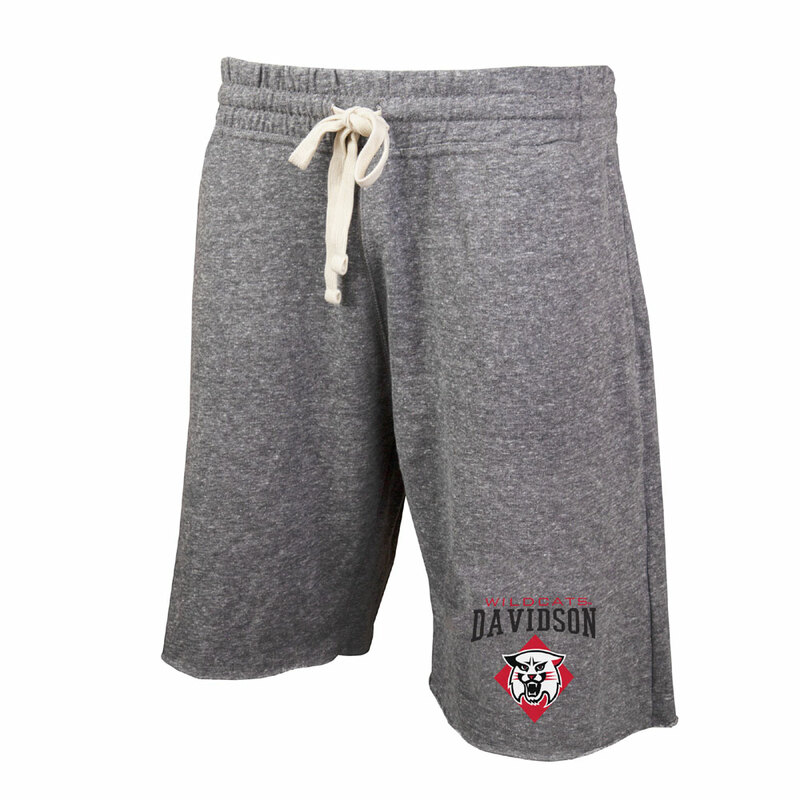 Please select option for Shorts Boxer Flannel - Red - Davidson Over D Over College. 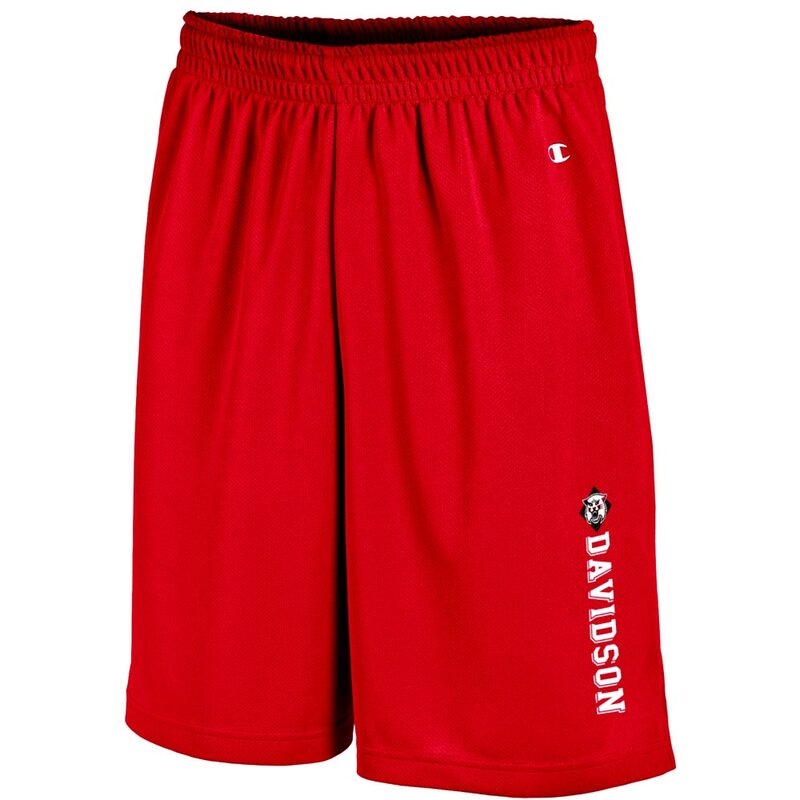 Please select option for Shorts Midfield - Red - Davidson Logo's. 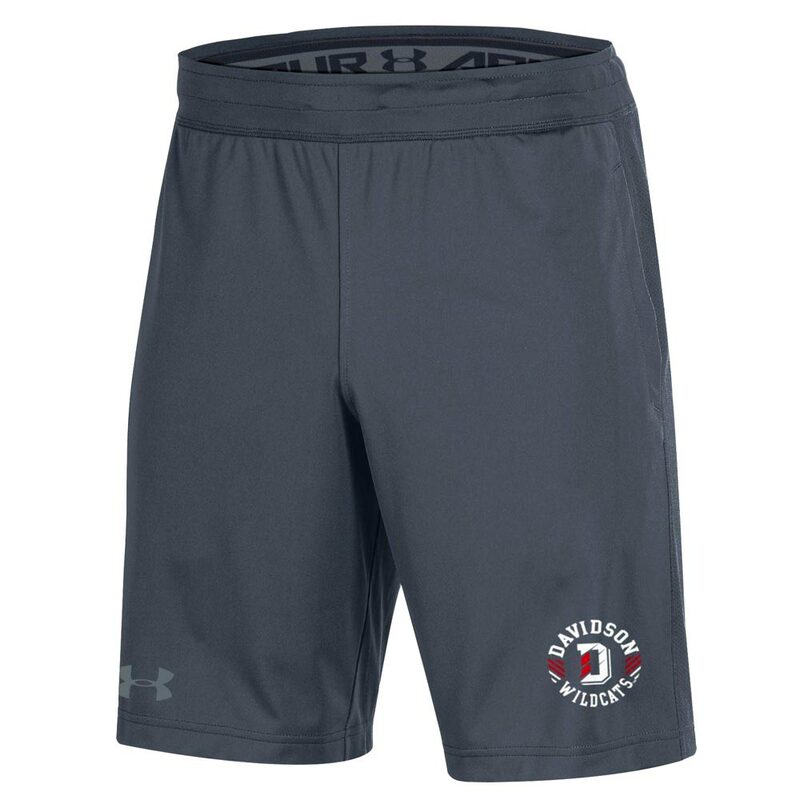 Please select option for Shorts Raid - Gray - D Logo. 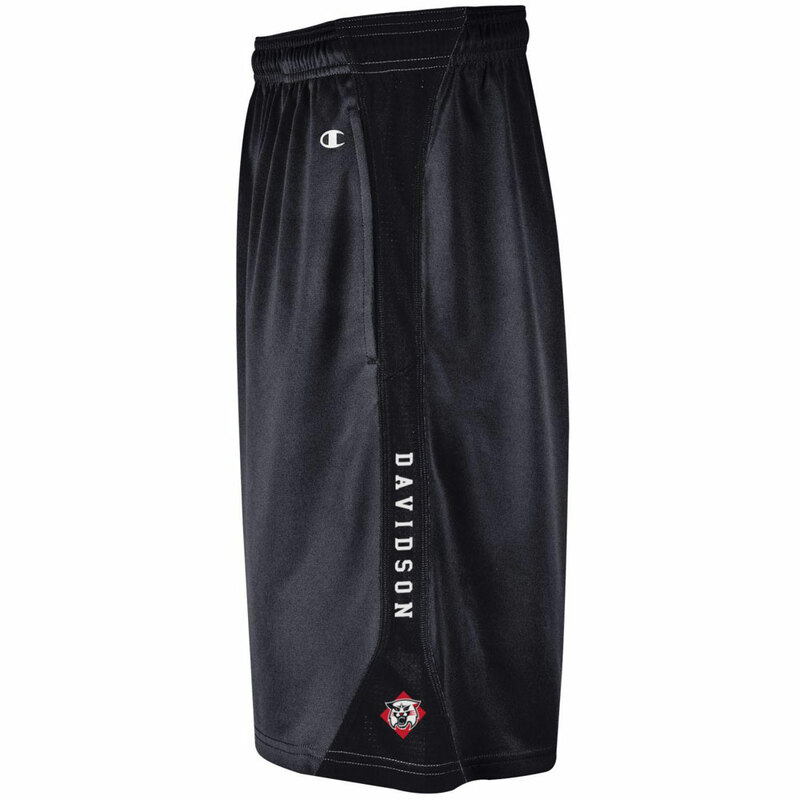 Please select option for Shorts Raid - Red - D Logo. 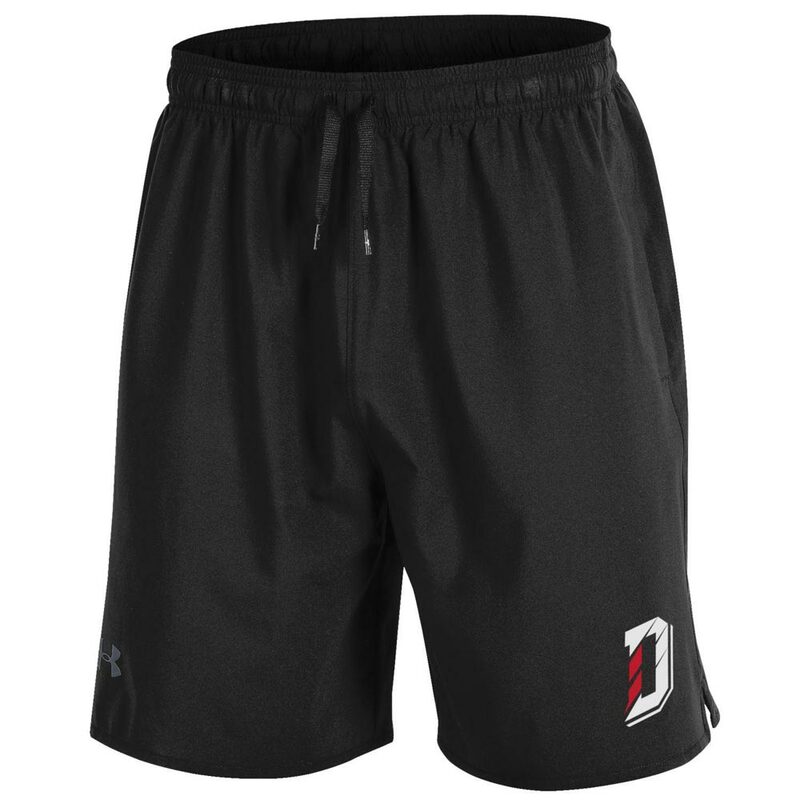 Please select option for Shorts Woven - Black - D Logo.